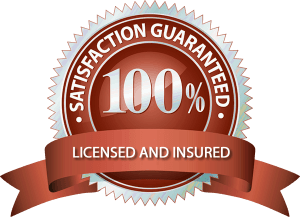 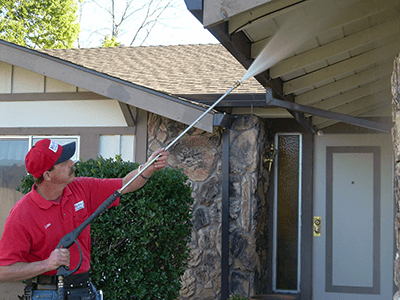 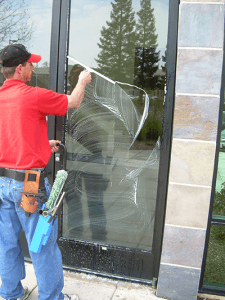 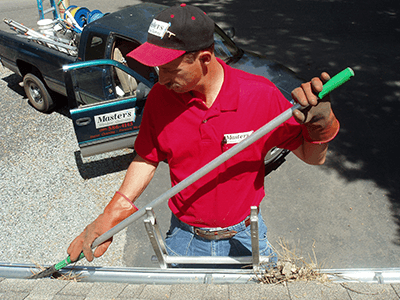 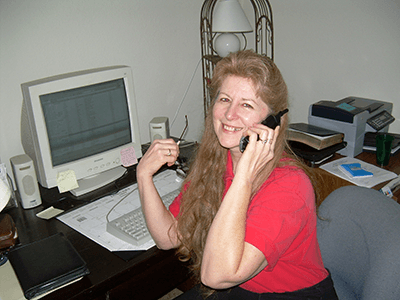 Window Cleaning in Citrus Heights, California | Masters | Master's Window and Gutter Cleaning Inc.
Why use Master’s Window Cleaning over other similar companies in Citrus Heights? 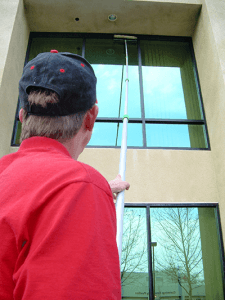 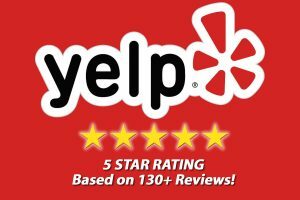 We offer a full suite of commercial services and residential pressure washing and house washing services in Citrus Heights, El Dorado Hills, Elk Grove, Folsom, and Roseville CA. 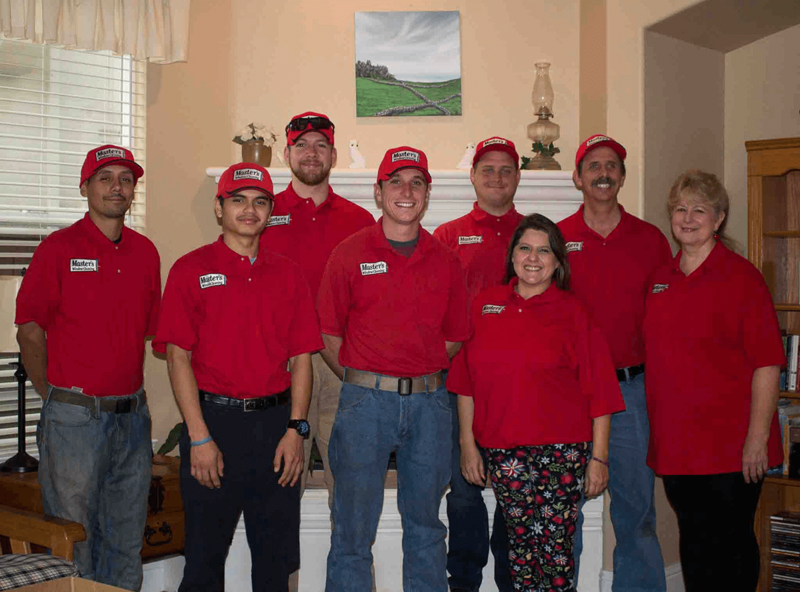 From the smallest, single-resident homes to multi-unit projects, we can do it all!